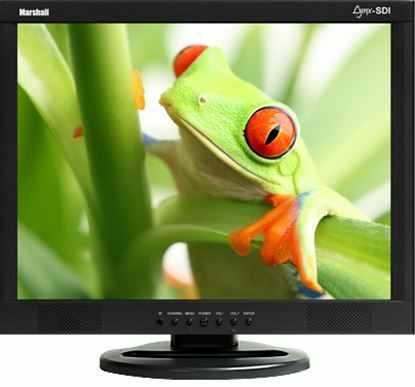 Marshall's M-Lynx-20SDI 20" LCD Monitor is a professional-grade 4:3 monitoring solution that now adds dual SD-SDI inputs to its mix of high-performance A/V features. 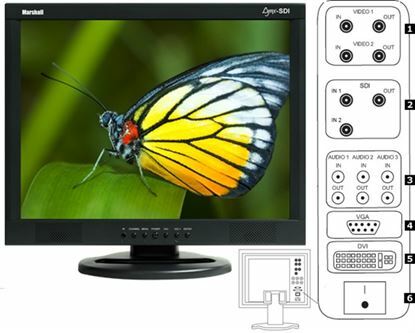 The M-Lynx-19SDI offers a stunning 1280 x 1024 resolution picture, making it the perfect choice for audio/visual, security and industrial applications. 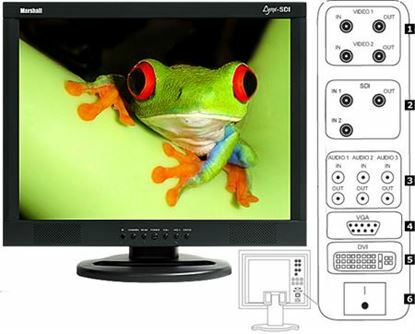 With 1280 x 1024 resolution, the M-Lynx-17SDI universal monitor is an excellent choice for audio/visual, security and industrial applications requiring SDI interface. 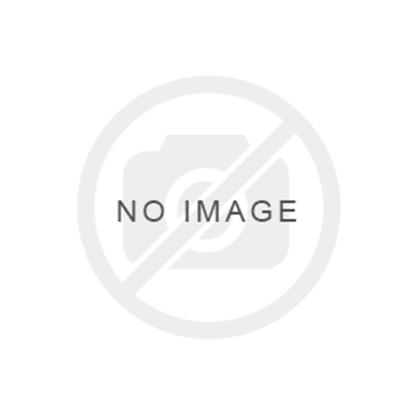 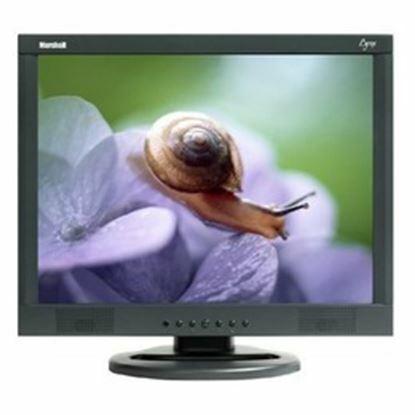 The M-LYNX-15SDI Lynx LCD Monitor (15") has an aspect ratio of 4:3, and uses SD/SDI BNC loop through inputs. 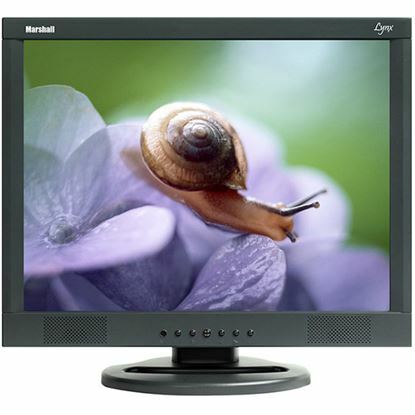 The M-Lynx-19 offers a stunning 1280 x 1024 resolution picture, making it the perfect choice for audio/visual, security and industrial applications. 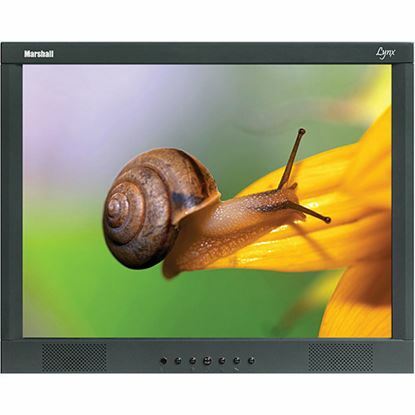 Marshall's M-Lynx-19-WM 19" Lynx Series LCD Monitor is a professional-grade solution for security, safety surveillance, CCTV or any other high quality commercial and industrial applications. 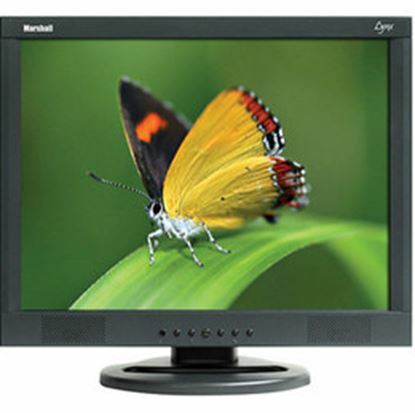 Marshall's M-Lynx-19-RM 19" Lynx Series LCD Monitor is a professional-grade solution for security, safety surveillance, CCTV or any other high quality commercial and industrial applications. 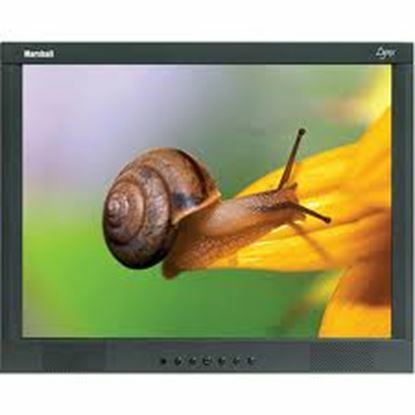 Marshall's M-Lynx-17-WM 17" Lynx Series LCD Monitor is a professional-grade solution for security, safety surveillance, CCTV or any other high quality commercial and industrial applications. 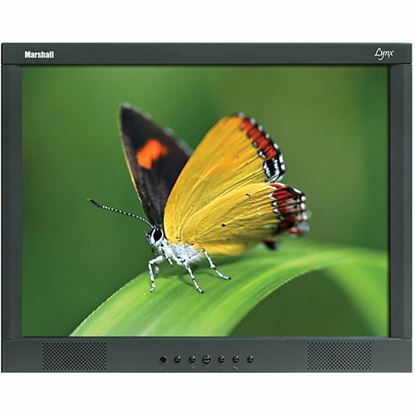 Marshall's M-Lynx-17-RM 17" Lynx Series LCD Monitor is a professional-grade solution for security, safety surveillance, CCTV or any other high quality commercial and industrial applications. 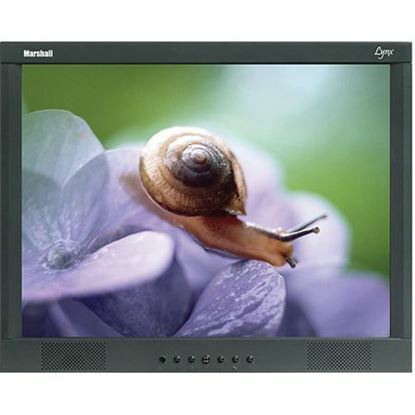 Marshall's M-Lynx-15 15" LCD monitor is a professional-grade solution for security, safety surveillance, CCTV or any other high quality commercial and industrial applications. 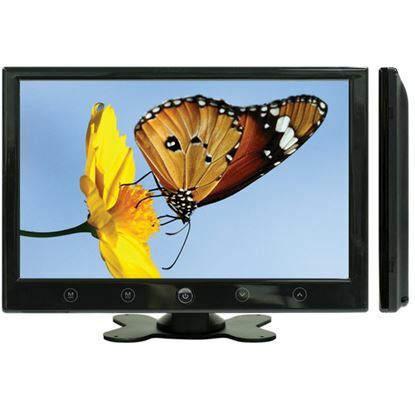 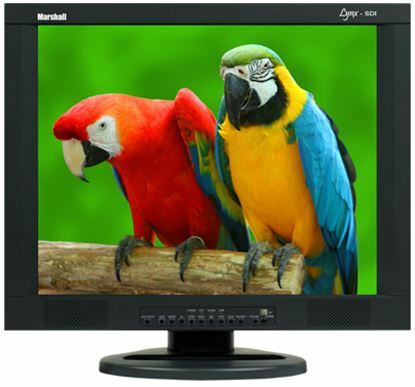 Marshall's M-Lynx-10W 10" Widescreen LCD monitor is a thin, sleek, professional-grade solution for security, safety surveillance, CCTV or any other high quality commercial or industrial application. 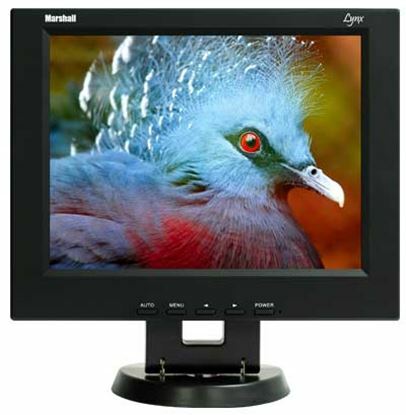 Ideal for mobile applications and tight spaces, Marshall’s Lynx 10" LCD monitor offers 800 x 600 pixel resolution with digital image processing, a digital comb filter and clock-frequency auto correction for a crisp, clear picture.